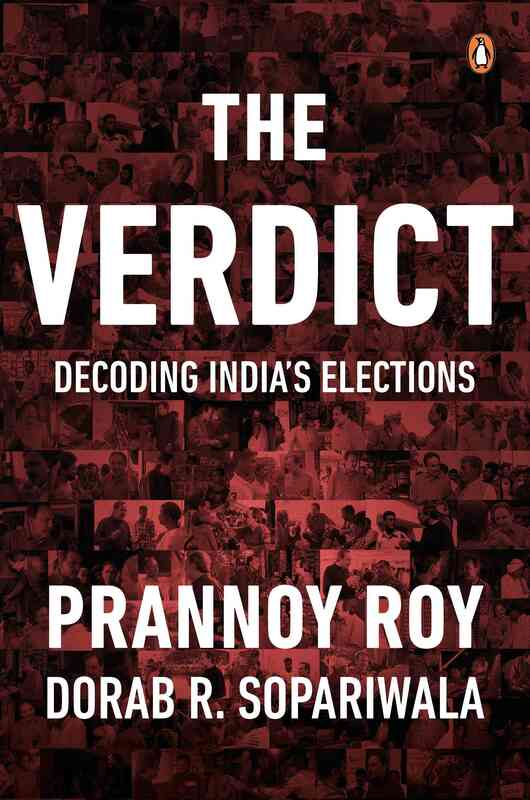 ‘The Verdict’: Prannoy Roy and Dorab R Sopariwala’s book mines past electoral trends to present the possibilities of the 2019 elections. 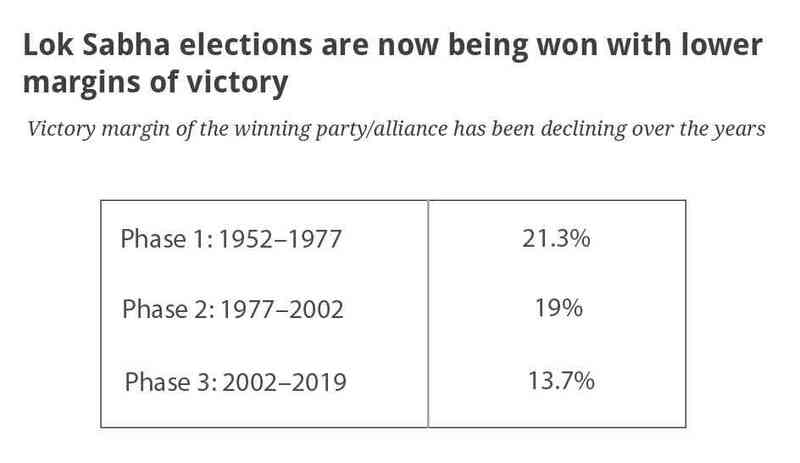 We have seen...that in the more recent elections, winning a high percentage of votes is becoming less important for an election victory than winning a majority of seats. 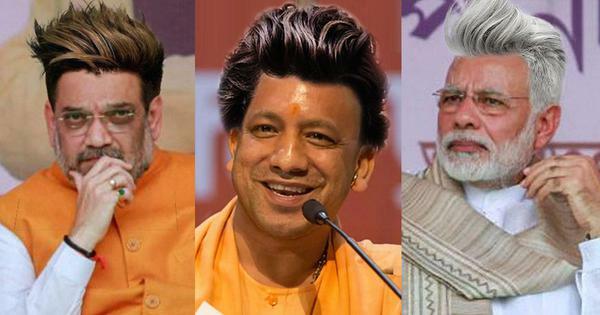 In the Lok Sabha election in 2014, the winning alliance got only 38 per cent of the vote but won 62 per cent of the seats. 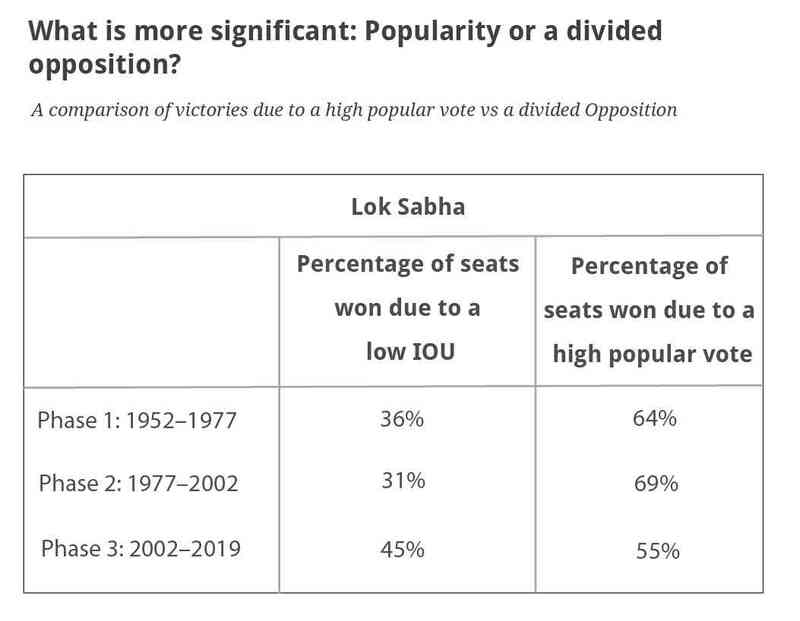 Clearly, what helped most in ensuring NDA’s large stable majority was not so much the popular vote as the divided Opposition. In earlier decades, it was the Congress party that had benefited from a divided Opposition. In order to assess quantitatively, whether “votes” or “fragmentation” has been more effective in all the election victories over the years, we carried out counter-factual simulations, by comparing the existing fragmented Opposition with what would have happened under a two-party situation. The aim was to see how many seats the largest party won solely because of its popularity as against how many seats it won because the Opposition was divided ie, how many seats were won because of a high popular vote versus how many seats were won because of a low IOU. 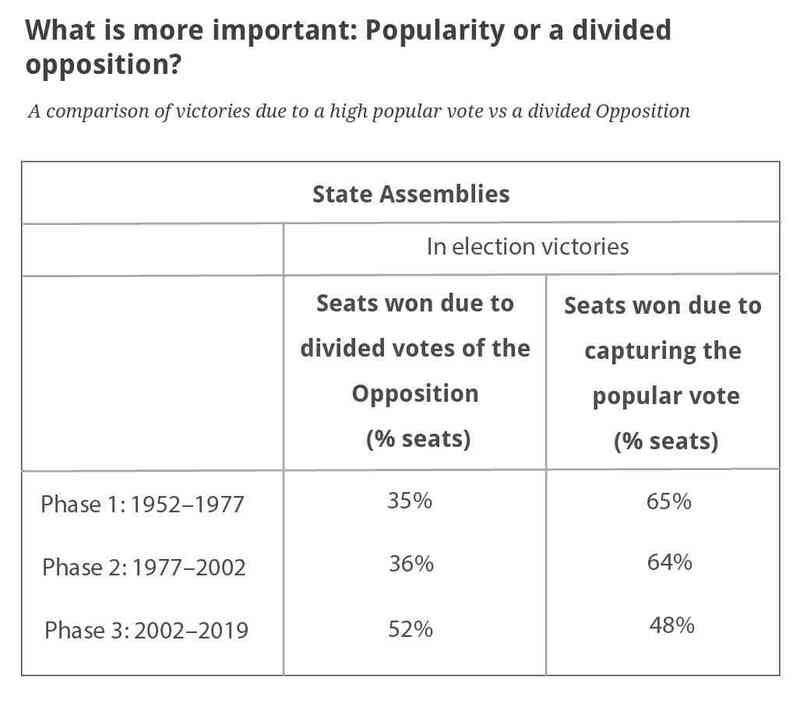 The findings show that in the first fifty years, election victories were more a result of a popular vote than because of a fragmented Opposition. In fact, in every election, between 1952 and 2002, about two-thirds of the seats have been won because of a high popular vote and one-third due to a divided Opposition. One-third is still very high by global standards. Since the turn of the century, the situation has changed dramatically. Today, victories as a result of a divided Opposition are almost as frequent as a higher popular vote for the winning party. In fact, just under half, as many as 45 per cent, of the seats in any election victory are now attributable to a divided Opposition vote. And the balance, a little over half the seats, is won due to the popularity of the winning party or alliance. 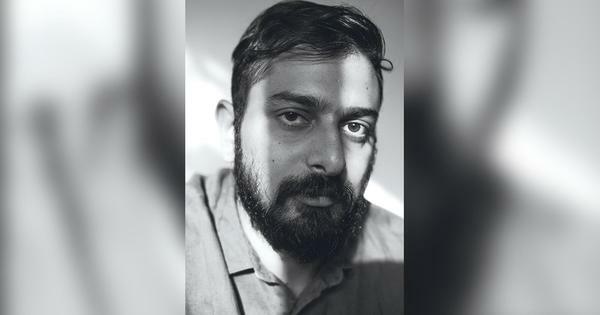 This high percentage of seats, 45 per cent, won solely because of a divided Opposition, is of major significance in understanding Indian elections today. The rise of regional parties, the proliferation of small parties in states, a relatively high percentage of votes for Independents and other local factors makes for a fragmented political scene in states. Now more seats are won due to a divided Opposition: 52 per cent of seats won in an election are because of a divided Opposition vote and only 48 per cent of the seats are won due to a high percentage of the popular vote. One of the reasons why the IOU has become even more important than earlier is that with the popular vote falling from 47 per cent to 37 per cent, the margins of victory have also narrowed over the years. With lower average margins of victory, an increase in IOU wins many more seats. An improvement in IOU gets a much higher bang for the buck in terms of seats now than ever before. The fragmented Opposition vote is the result of both a combination of a deliberate strategy to divide the Opposition and get to rule, as well as self-inflicted suicidal tendencies of Opposition parties. Self-inflicted divisions amongst Opposition parties are not uncommon. Political parties in India today, often go by the motto “the main enemy’s enemy is my biggest enemy”. This implies focusing on defeating other Opposition parties that are vying for the same Opposition space. The obvious problem with this strategy in democratic elections is that it becomes self-defeating: attacking other Opposition parties results in a greater division of the Opposition vote and, therefore, a lower IOU. 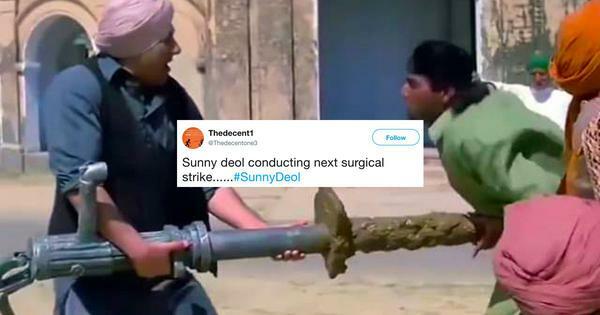 This is exactly what happened, for instance, in Uttar Pradesh, both in the Lok Sabha election in 2014 as well as the State Assembly elections in 2017. 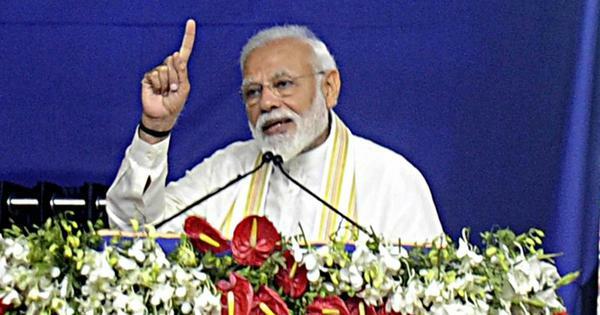 In 2014, the Samajwadi Party (SP) and Bahujan Samaj Party (BSP) repeatedly proclaimed that the BJP was their primary target. Yet the two parties did not come together to form an alliance. Instead, during the campaign, the BSP and SP targeted each other as vigorously as they battled the BJP. As a result they ended up dividing the anti-BJP vote, helping the BJP to sweep the election, winning seventy-three out of the eighty seats. 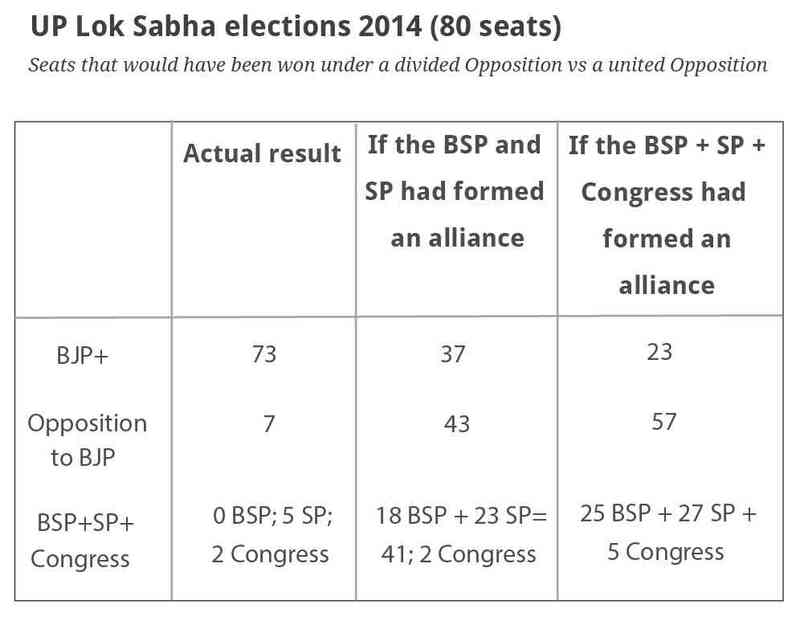 Had the SP and BSP fought the election as partners, a seat-by-seat analysis shows they would have won forty- one seats instead of the paltry five seats the SP actually won. The BSP fared even worse, not winning a single constituency. 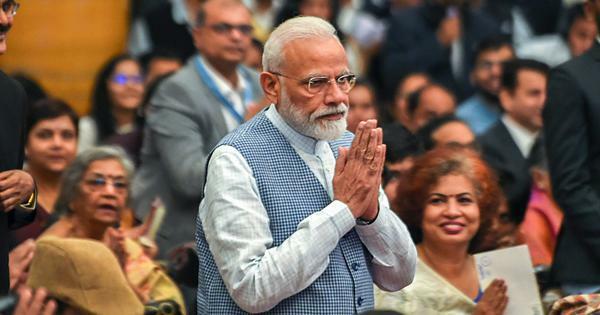 More striking, if the Congress party, which had only 8 per cent of the vote, also joined a potential SP+BSP alliance, the three parties together would have won fifty-seven seats. 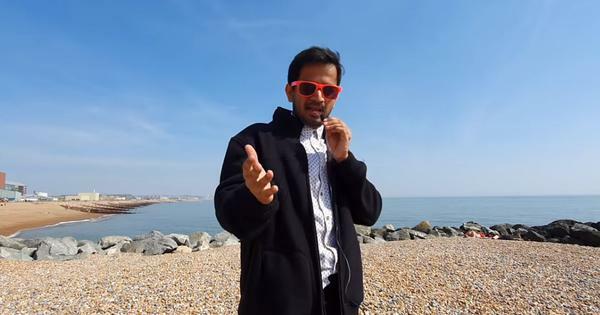 Only 8 per cent of the vote can give a return of an extra fourteen seats! Overall, raising the IOU through an ‘Alliance-Impact’ could have been transformational, raising the Opposition seats from only seven to fifty-seven, a clear majority. 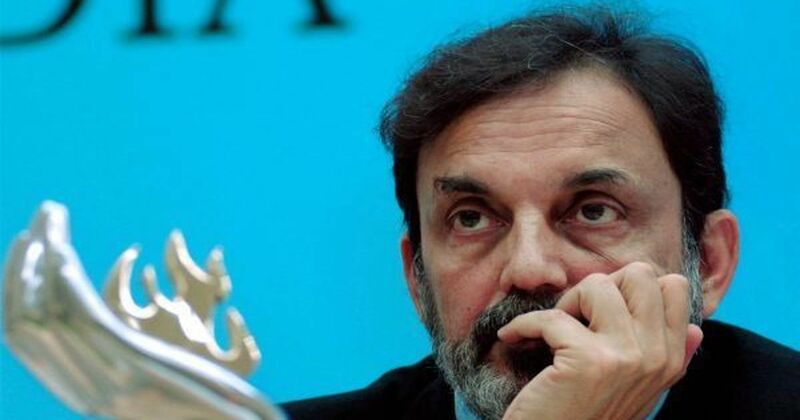 Excerpted with permission from The Verdict: Decoding India’s Elections, Prannoy Roy and Dorab R Sopariwala, Vintage.